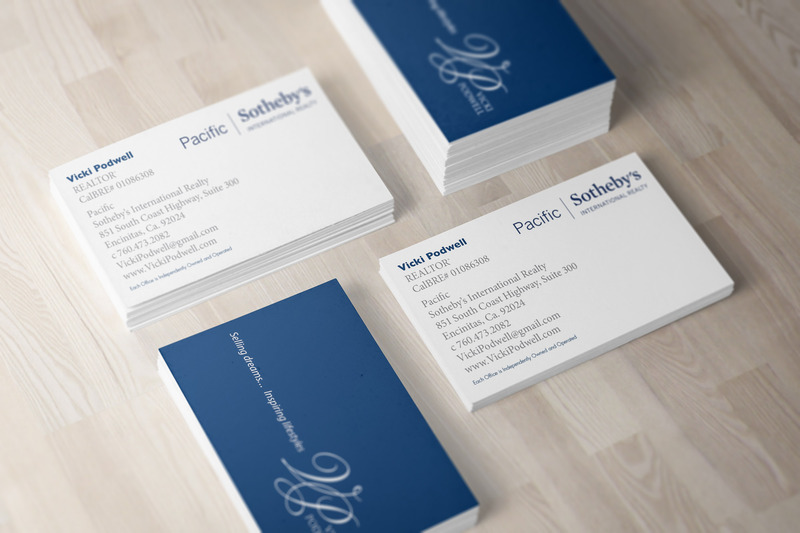 About: I have designed hundreds of business cards while working for a Print Shop in Encinitas, CA. 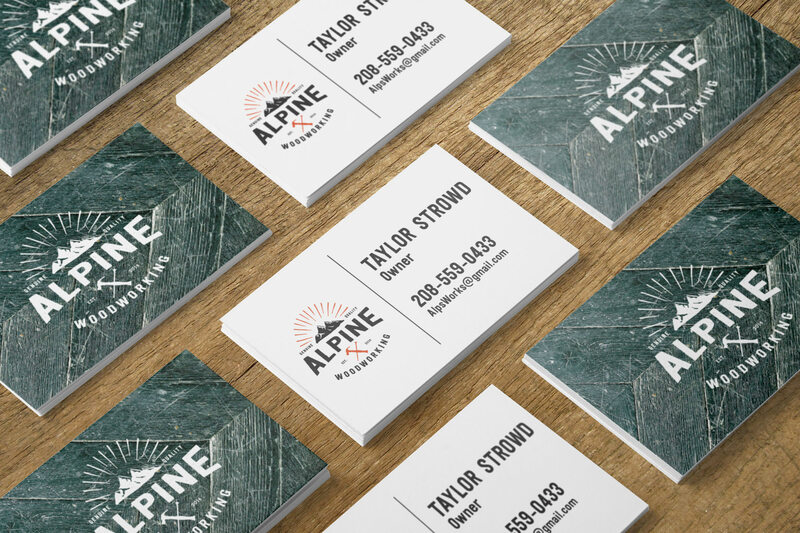 I am well versed in the printing process and paper stocks used to make an impactful, professional card that you will feel confident handing out. I am set up cards using spot uv, foil, metallic, and various other finishes that take the cards to the next level.